Why Go Red? Cardiovascular disease in the U.S. kill approximately one woman every 80 seconds. 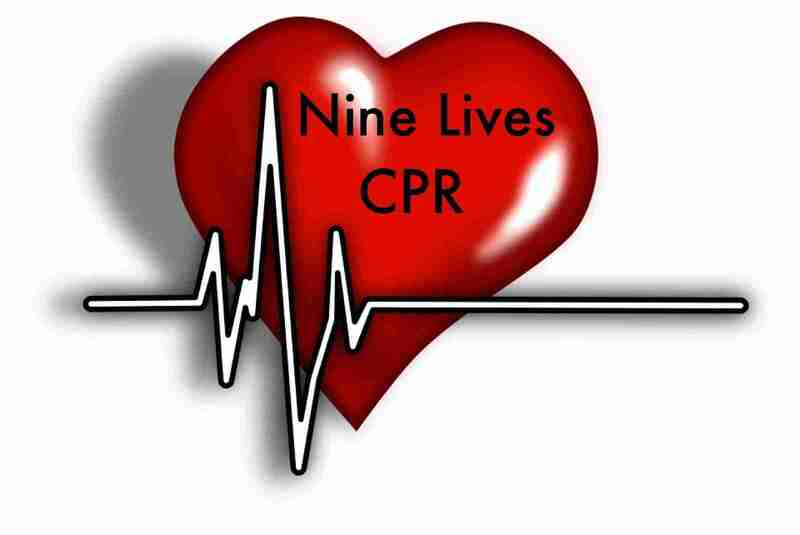 The good news is that 80 percent of cardiac events may be prevented with education and lifestyle changes. Support Go Red For Women by participating in National Wear Red Day® on Friday, February 2, 2018 and donate to help fund research during American Heart Month.